It’s a hot, humid and sunny August Sunday, I’m in my office/parlor, listening to the window AC unit that the previous owners left us, blow cool air (and poisonous freon most likely). My plans for the evening: Spend it with my wife and mother who is on a 4 hour pass from the Nursing Home. 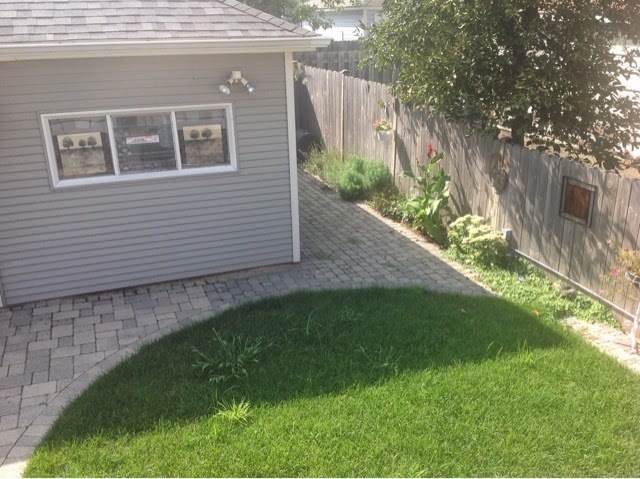 And also maybe get ice cream after I mow the small patch of grass in the back once the sun moves far enough in the West behind the garage to cast a shadow on it. While I have been whining and complaining and stressing all week, Life is still relatively good. I think it’s worth noting that it is, and that I’m appreciative for it. This blog post inspired by this one.